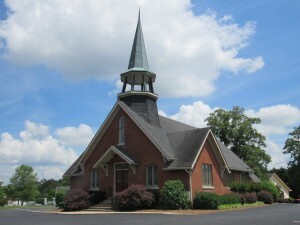 Midway United Methodist Church, 5025 Atlanta Hwy. 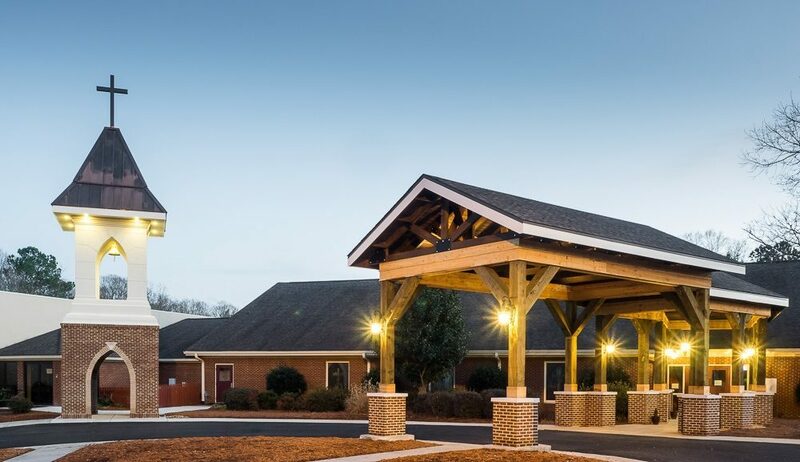 Held in the sanctuary of the main building, 11:00 worship features contemporary music with vocalists and a band, insightful message usually delivered by the Sr. Pastor, and a higher energy than the other Sunday services. Gets you pumped up for the week ahead!